There can be no doubt about that given the vast spectrum of factual situations and degrees of culpability involved in manslaughter cases. 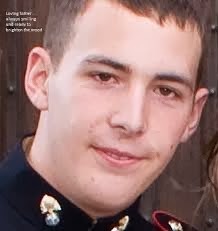 The men found guilty of the murder, on the afternoon of 22nd May 2013 at Woolwich, of Fusilier Lee Rigby have now been sentenced. A whole life term was imposed by Mr Justice Sweeney on Michael Adebolajo. A 45 year minimum term was imposed on Michael Adebowale. See the Sentencing Remarks (via the Judiciary website). Adebolajo ( also known as Mujaah id Abu Hamza) was the leader of the joint enterprise. Adebowale (also known as Ismail Ibn Abdullah) played his part in the joint enterprise enthusiastically. Earlier this month, the Court of Appeal held that it was lawful to impose a whole life term (previous post of 18th February). The Guardian 26th February reports that the two had to be removed from the dock for disruptive behaviour and they were not present in court as the judge passed sentence. The Crown Prosecution Service website has a clear explanation of the basic principles of "abuse of process" - a principle by which a trial court exercises its overriding duty to promote justice and prevent injustice. The court has an inherent power to 'stay' an indictment (or stop a prosecution in the magistrates' courts) if the court is of the opinion that to allow the prosecution to continue would amount to an abuse of the process of the court. Abuse of process has been defined as something so unfair and wrong with the prosecution that the court should not allow a prosecutor to proceed with what is, in all other respects, a perfectly supportable case (Hui Chi-Ming v R  1 A.C. 34, PC). 'Unfair and wrong' is for the court to determine on the individual facts of each case. The concept of a fair trial involves fairness to the prosecution and to the public as well as to the defendant: DPP v Meakin  EWHC 1067. "Men have every right to feel disillusionment with the family courts system" argues Philippa Dolan in the Law Society Gazette 24th February - Women and Children First. 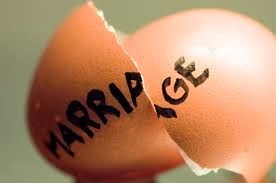 For years family lawyers have known it to be true: men get a raw deal when they divorce in England and Wales. Scotland has a different appoach to money in divorce and women rarely get the joint lives order (aka "meal ticket for life") that we still see here. Also, the prejudice against men is not confined to finance. There is not a level playing field when it comes to deciding whether children should have their primary homes with their mothers or fathers. The author notes that our legislation is neutral. Here is a link to a report in the Manchester Evening News 21st February. 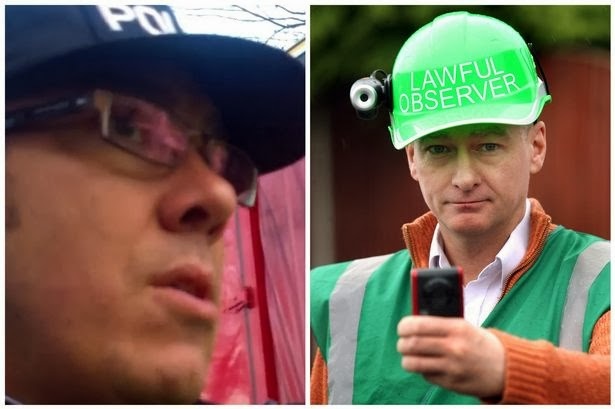 The Independent Police Complaints Commission is to investigate the arrest of a man at an anti-fracking camp. Dr Steven Peers is planning to sue Greater Manchester Police, claiming video footage shows an officer lying to detain him on ‘trumped up’ charges. 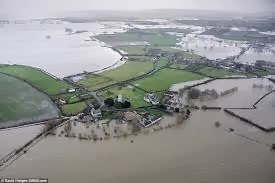 He was filming a demonstration at Barton Moss in Salford and arrested for refusing a breath test after the policeman accused him of driving to the site having had drink. 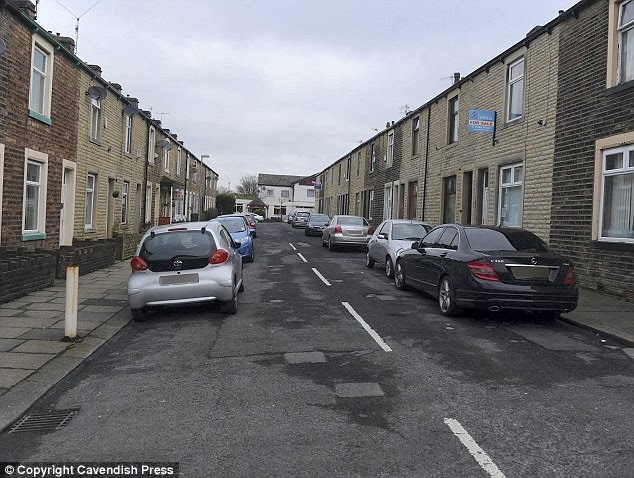 He was charged but the case collapsed at Manchester and Salford Magistrates' Court when prosecutors offered no evidence. Earlier post relating to "Fracking"
The Lawyer 19th February has the 2014 list of those to be appointed Queen's Counsel (QC) in 2014. There were 225 applicants. The successful included 95 barristers and five solicitor-advocates (out of just 7 solicitor applicants). The majority of the new QCs are civil practitioners, with 63 saying they practise civil law. A further six have a mixed civil and criminal practice, and 26 purely criminal practices. Just five are family barristers. The number of women appointed rose from 14 last year to 18 this year, out of 42 applicants, making the success rate among women 43 per cent. The proportion of new silks who are female rose from 17 per cent last year. However the success rate for women is the lowest since 2008, when 39 per cent of female applicants were made QCs. 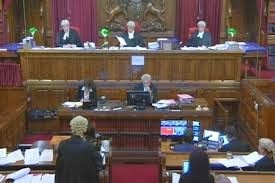 A five judge Court of Appeal (Criminal Division) has upheld whole life terms for exceptionally serious murder - Judgment. Lord Thomas LCJ delivered the court's judgment. 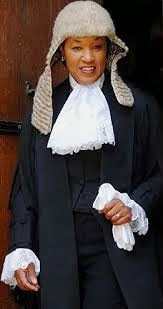 His Lordship succinctly stated the statutory sentencing provisions in paragraph 1 and noted that the Secretary of State has a power of release under s.30 of the Crime (Sentences) Act 1997 (the 1997 Act) to release a prisoner if there are exceptional circumstances which justify release on compassionate grounds. The challenge to the scheme was based on Article 3 and the relevant European Court of Human Rights decisions are stated in paragraph 2. 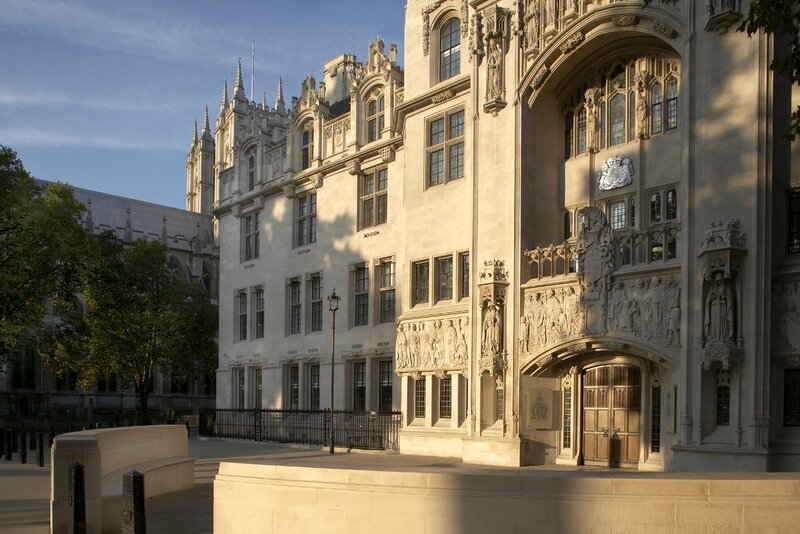 The Court of Appeal has upheld the legality of "whole life" orders - Judgment. The death penalty for murder was abolished in the United Kingdom and, in its place, a mandatory sentence of life imprisonment has to be imposed - Murder (Abolition of the Death Penalty) Act 1965. (The last executions in England were in 1964). This remains the law despite the wishes of some to have a discretionary, as opposed to mandatory, life sentence - Give Judges discretion in murder sentencing - The Guardian 7th December 2011. Whatever the merits of such proposals, there seems to be little doubt that the settled will of the majority of the British people is that the mandatory life sentence should remain. Even if eventually released, such individuals remain on licence. The UK Parliament has spoken more recently about sentencing for murder. Update 17th February: The Telegraph reported on a defiant speech by Alex Salmond. The speech delivered in Aberdeen claimed that the British government would back down with regard to its stance of no currency union in the event of independence. "The two governments are committed to continue to work together constructively in the light of the outcome, whatever it is, in the best interests of the people of Scotland and of the rest of the United Kingdom." The referendum, will be decided by the electorate in Scotland. The peoples of the remainder of the existing UK do not have a say even though an independence vote will have serious effects on England, Wales and Northern Ireland. (Of course, Wales and Northern Ireland already have forms of devolved government). 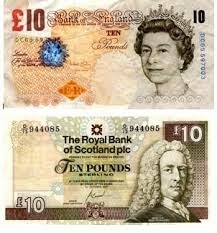 With just 7 months to go to the referendum, many key questions have been asked but the answers remain unclear including whether an independent Scotland will be able to remain in the EU and, perhaps the most fundamental issue of all, the currency to be used in Scotland in the event of independence. The Home Secretary has made a statement in Parliament relating to the Hillsborough Stadium disaster in April 1989. The statement was essentially a progress report on how matters have proceeded since the publication of the Hillsborough Independent Panel report. 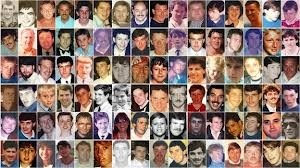 A website - Hillsborough Inquests - has been set up to enable matters to be followed by the public. Faced with the possibility that various documentation supplied to the inquest might become subject to a claim for public interest immunity, Mr Justice Owen - (the High Court Judge conducting the inquest) - requested the government to substitute an inquiry in place of the inquest see - Inquest or Inquiry: Litvinenko. 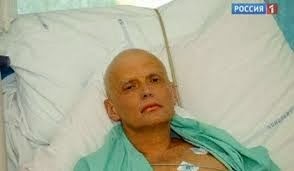 The government refused and that refusal has been to judicial review at the behest of Mr Litvinenko's widow. 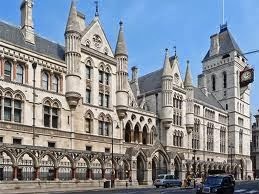 The High Court's judgment in the judicial review is at R (Litvinenko) v Home Secretary and others  EWHC 194 (Admin). Fighting abroad ~ is it against the law? Imagine that in some foreign land there is a political power struggle. Those opposing the de facto (or de jure) government seek help by violent means and individuals decide to provide such help. Could this be an act of terrorism in our law? 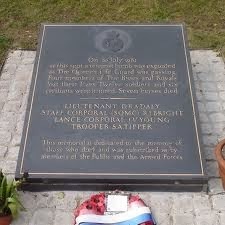 For an historical example, see the International Brigades. 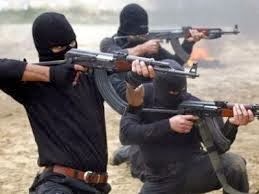 In modern times, some British citizens have been fighting alongside those in opposition to President Assad in Syria. The Crown Prosecution Service (CPS) has chosen to warn of the possible consequences for those who decide to go to Syria to oppose the Assad government - see The Muslim Issue and also BBC - Britons returning from Syria face arrest, says Police Chief 25th January 2014. The concern is that young people who do this may have become "radicalised" and thus become a threat within the UK. Here is the latest Criminal Justice Bill - Parliament or see the PDF VERSION. Part 1 is headed "Dangerous Offenders" but the contents actually extend well beyond that. Part 2 - Young Offenders. Part 3 - Courts and Tribunals. Part 4 - Judicial review. Part 5 - Final Provisions. A very quick glance at the Bill instantly reveals a number of matters. Here are just a few. Restrictions on the use of cautions; Trial on the papers by a single "justice" of certain offences; Jurors to be able to serve up to and including age 75; Various offences are to be introduced which jurors might commit such as researching the case (punishable with up to 2 years imprisonment); Various provisions about judicial review. Analysis of this Bill will undoubtedly pour forth and the Bill will accumulate further provisions as it progresses through Parliament. Therefore, more on this later ! The government's information on the bill is here and it is accompanied by 15 fact sheets. Owen Bowcott takes a look at the Bill in The Guardian 5th February and notes that the bill is being introduced before two other crime bills have had the chance to reach the statute book. 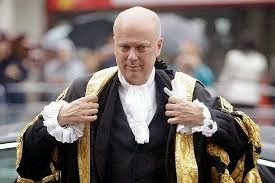 Grayling's new bill even amends some of the provisions in his own offender rehabilitation bill, which has also yet to reach the statute book. a) 5th February - Joshua Rozenberg in The Guardian - Despite the tough talk, Grayling has listened to the judges on judicial review. "The overall message from Grayling remains depressing .... All the proposals are directed at strangling claims and hobbling claimants.". The Law Society Gazette - Tells it like it is ! The Law Society Gazette is an estimable publication. A copy arrives each week at home and I like the paper copy because it is easier for me to highlight points of particular interest. The publication, which dates from 1903, can now be obtained electronically on your iphone or Android ipad. 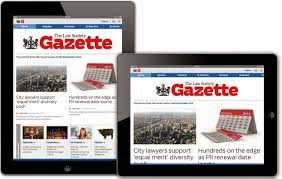 This week's Gazette (3rd February) was a depressing but very informative experience to read. Here is a down to earth factual publication in which lawyers and others "tell it like it is". We start with Very High Cost Criminal Cases (VHCCs) being jeopardised by fee cuts. I cannot imagine a surgeon performing a complex operation without appropriate remuneration but here we see that multi-million pound fraud trials are being put at risk by the Ministry of Justice's cuts to advocates fees. Next, John Hyde notes that the government is reviewing legal regulation and expects to make an announcement later this year. The outgoing Chief Executive of the Solicitors Regulation Authority (Mr Antony Townsend) urges the government to resist another immediate overhaul of the system. A few items for Sunday afternoon. Legal aid for families at inquests has not been readily granted because, so the government argues, an inquest is an inquisitorial process and this should protect the interests of the family. Exceptionally, legal aid may be made available - see page 17 of the Ministry of Justice document "Coroners and Justice." A worrying case is reported in The Guardian 2nd February. Alex Kelly died, aged 15, in 2012, by hanging himself with his laces. He was serving a 10-month sentence in a young offender institution, for burglary and theft from a vehicle. At six, he had been taken into care having been repeatedly raped by a relative (not his father), leaving him profoundly emotionally damaged. The serious case review into his death found failings by a number of professionals.